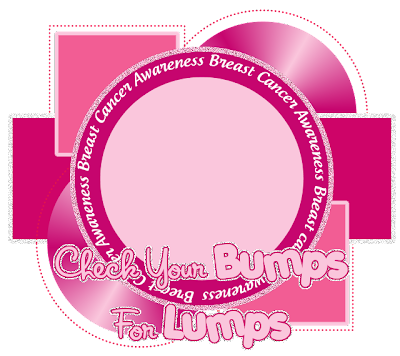 I've got a new template and a CT tag to show it off for you today. I've got a new Facebook Timeline for you today. 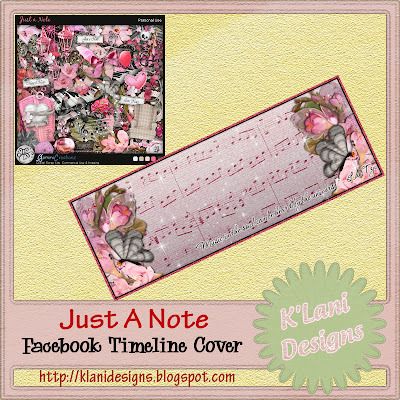 Used a gorgeous PTU scrap kit by Gemini Creationz called "Just A Note"
You may purchase her kits at Heartfelt Perfections Shop. 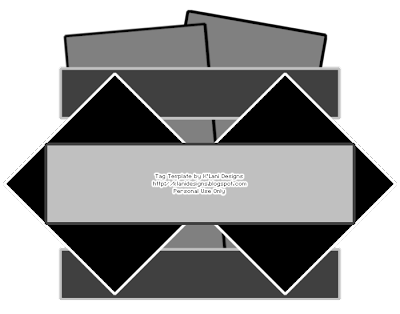 It comes in 3 layers in PSD format, Background, Word Art and the Border. Hope you enjoy! Please don't forget to leave some love if you download. 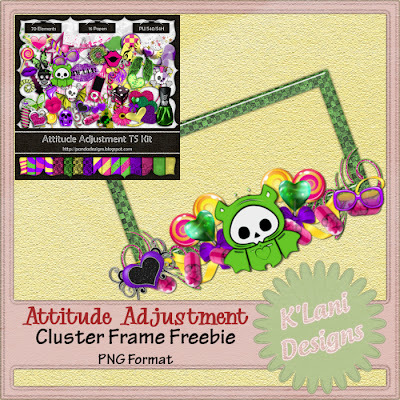 I've got a new Cluster Frame freebie for you tonight. I've also made a couple tags from the same kit. A CT TAG SHOW OFF! Using a GORGEOUS PTU scrap kit called "Happy Fall" by Bibi's Collection. Word Art is by me which you can download HERE. 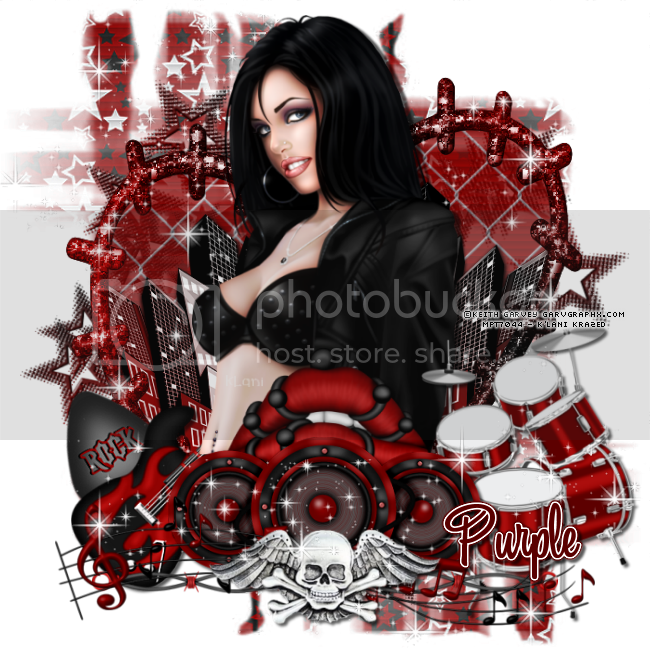 Artwork is that of Alex Prihodko at Pics For Design. 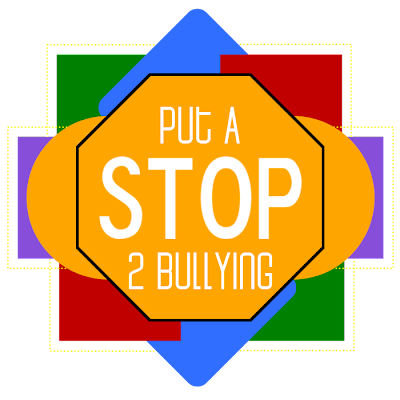 Please visit The National Bullying Prevention website HERE. 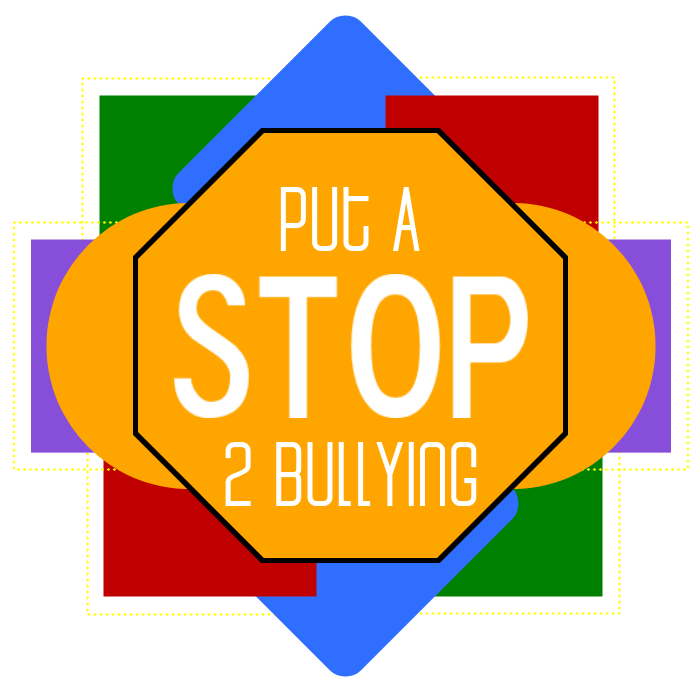 Stand up to Bullying and help put an end to it! Please, if you snag don't forget to leave some love. Hope you enjoy this template and I would love to see what you do with it. Please if you snag don't forget to leave some love. For a challenge this week at Pimpin' PSPers, we have to make a BCA Tag, and I just couldn't find the right template to use. So I just had to come up with one on my own. And that's what I did. 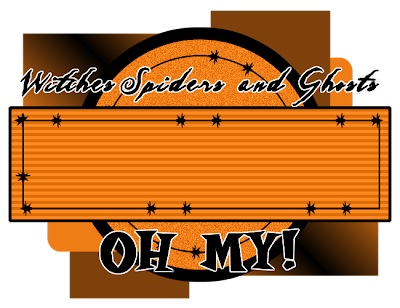 Here it is and the tag I made for my challenge. I sure hope you enjoy this template and can put good use to it. I would love to see what you make. You may email me any finished tags to HERE with "DND: Tag Results" in the Subject line. And here's the tag I made. Feel free to snag. Please if you snag, don't forget to leave some love. Got a couple of new cluster frames. 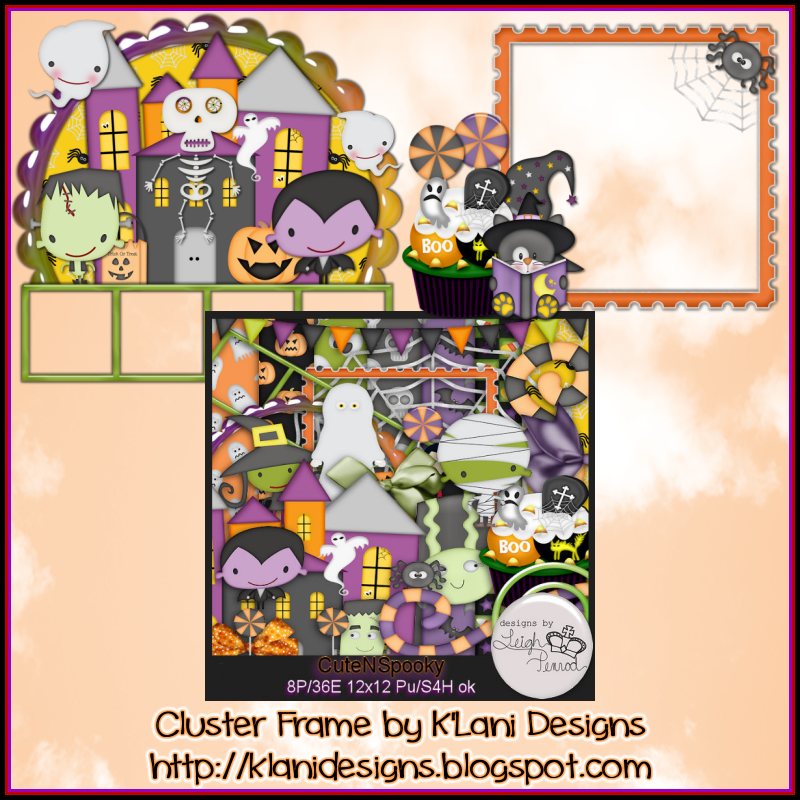 PTU Scrap Kit by Leigh Penrod called "Cute N Spooky"
Which is also part of the "Too Cute to Spook" Collaboration over at Heartfelt Perfections. Available for purchase at Heartfelt Perfections Shop. Got a new Cluster Frame for you. Using Alikas Scraps PTU October Treats. Please if you snag, leave some love. 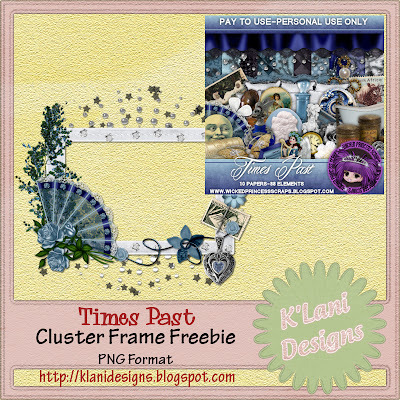 Here's a new cluster frame and quickpage I made. Which is available at her store Heartfelt Perfections. To download simply click on the preview. Please, if you snag leave some love! 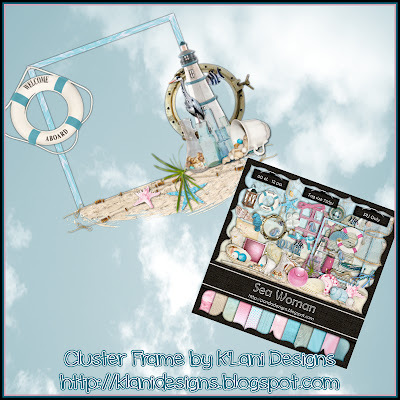 Here's a tag I made using the Cluster Frame! Click on tag to view original size! Got a couple of new cluster frames for you to work with. Sweet Sassy of Mine. You can grab this PTU kit in her stores now. Preview will take you to your download! Please...if you snag leave some love! I got a new tutorial for you today. I've got a NEW tutorial for you today. 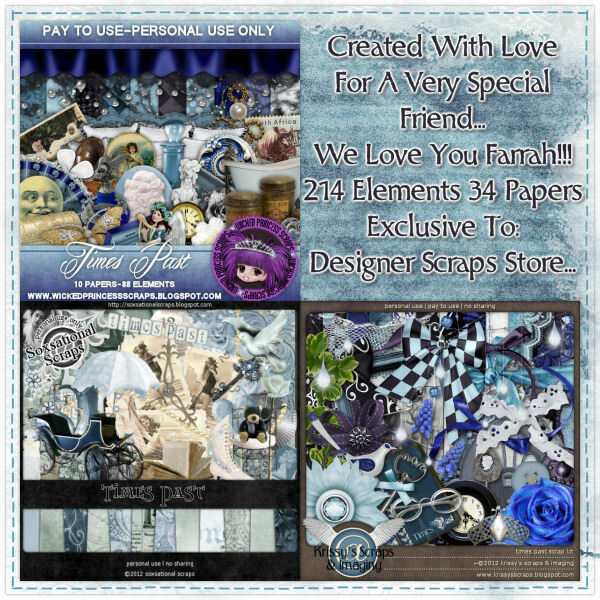 Here's a very special collaboration called Times Past that was made by Krissy Scraps, Soxsational Scraps and Wicked Princess Scraps in honor and support of their friend Farrah. All proceeds from this kit go to Farrah and her family. Huge kit! 34 Papers and 214 Elements Tagger size kit. 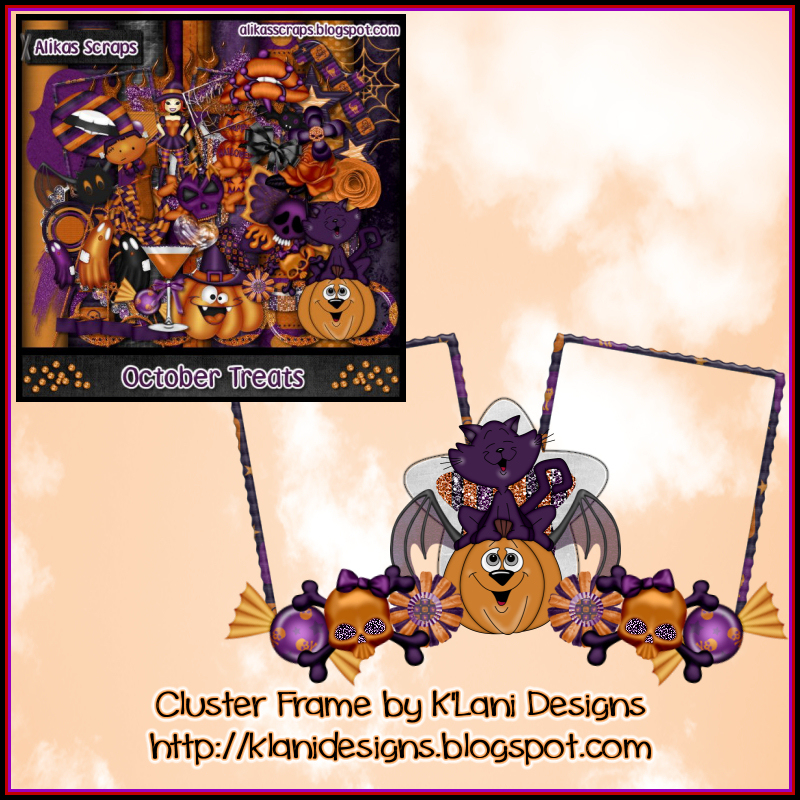 Here is a cluster frame I made with Wicked Princess Scraps part. Preview will take you to download! Please don't forget to leave some love if you snag. Click on tag for original size. Here's a tag I made using Soxsational Scraps part. Here's the tag I made using Krissy Scraps. I've got a new tutorial for you tonight. Used a wonderful kit by HorsePlay's Pasture Designs. 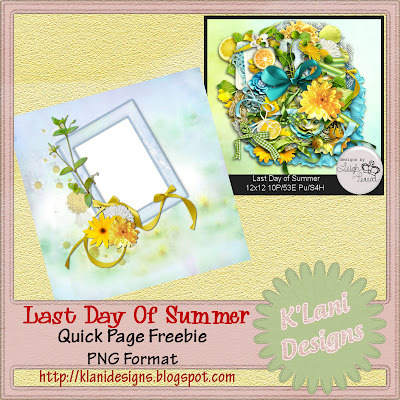 It's called Summers End Magical and you can find it at Butterfly Blush Designs. Artwork by Ellie Milk and her name is May. 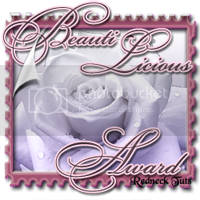 This particular tube was a gift for being a loyal customer from Pics For Design. You may find the tutorial HERE. Click tag for original size. 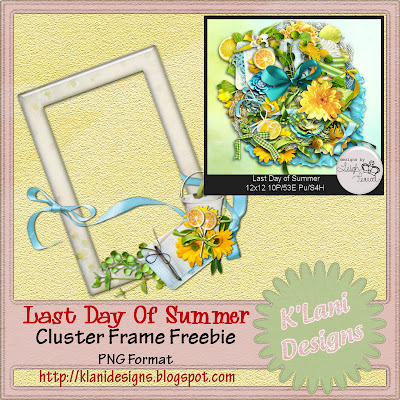 I've got a new cluster frame for you tonight. Using this great PTU tagger size kit called Attitude Adjustment by P&A Dezigns. 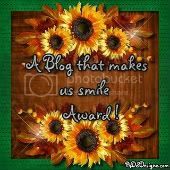 Here is a tag I made using this frame. I also made another tag using this same kit.